Price: From US$3680 in per person sharing. 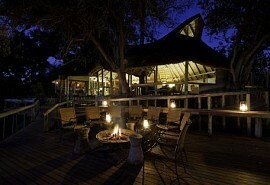 This 7 night safari takes guests through Botswana's exceptional game viewing areas. 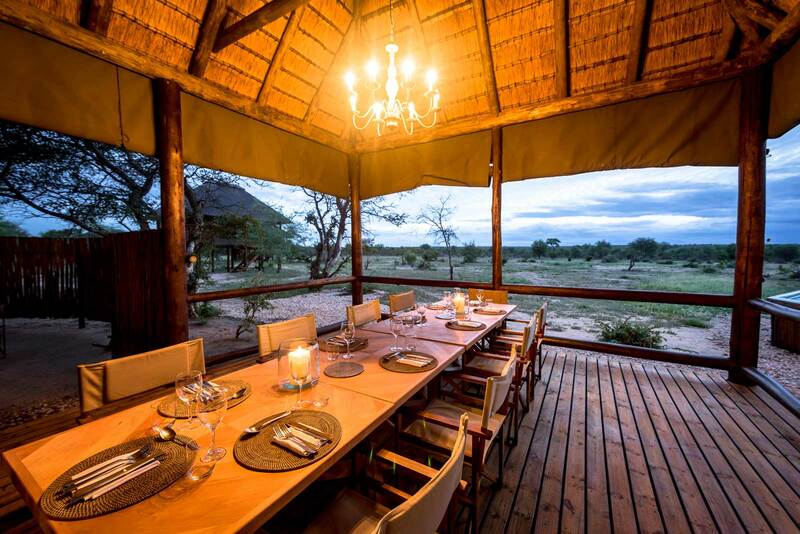 Starting at Haina Kalahari Lodge in the Haina concession just outside the Central Kalahari Game Reserve, guests are invited to learn the way of the Kalahari Bushmen with genuine tracking and hunting tours. 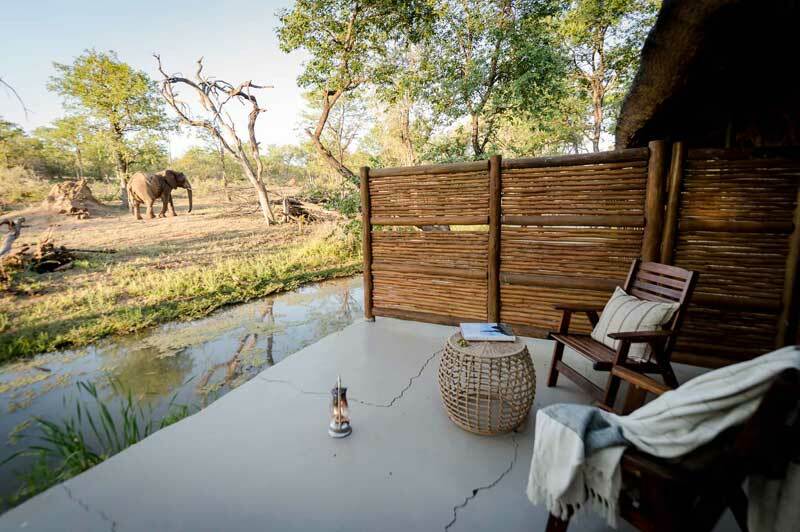 Next is the Khwai Concession bordering the Moremi Game Reserve where guests will stay at Machaba Camp, which overlooks the Khwai River and the herds of elephant that frequent its waterways. 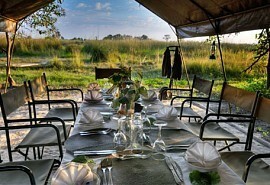 From Machaba Camp, guests are transferred to Camp Kuzuma situated in the unique environment of the Kuzuma Forest Reserve, outside the Chobe National Park. From USD 3680 in Low Season to USD 4640 in High Season per person sharing. Upon arrival in Maun Airport, you will be met and assisted to your light air transfer to Haina Kalahari Lodge for 2 nights on a fully inclusive basis. 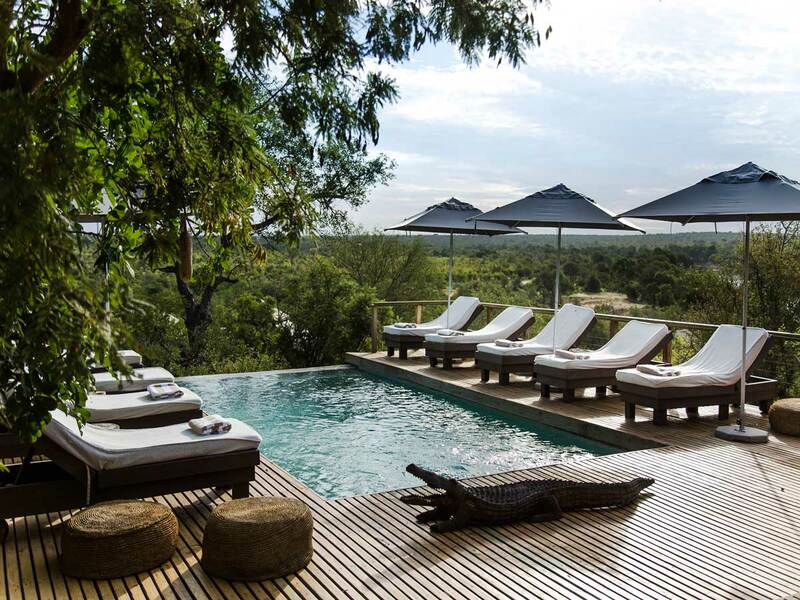 Haina Kalahari lodge is an authentic luxury lodge situated on an 11000 ha private wildlife conservancy, bordering the Central Kalahari Game Reserve. About 30km north of Deception Valley, Haina offers a traditional African safari experience in the semi-aridity of the Kalahari. The Kalahari Bushman Experience is a very popular part of anyone's visit to Haina Kalahari Lodge, as it offers the opportunity to observe and learn from a San family as they continue to live off the desert resources, as they have done for thousands of years. The lodge also offers game drives on quad bike, which is charged at an additional cost, but the experience is well worth it. Another optional extra is a day trip to Deception Pan; about a 30km drive will take guests to this magnificent area where a packed picnic will be enjoyed. 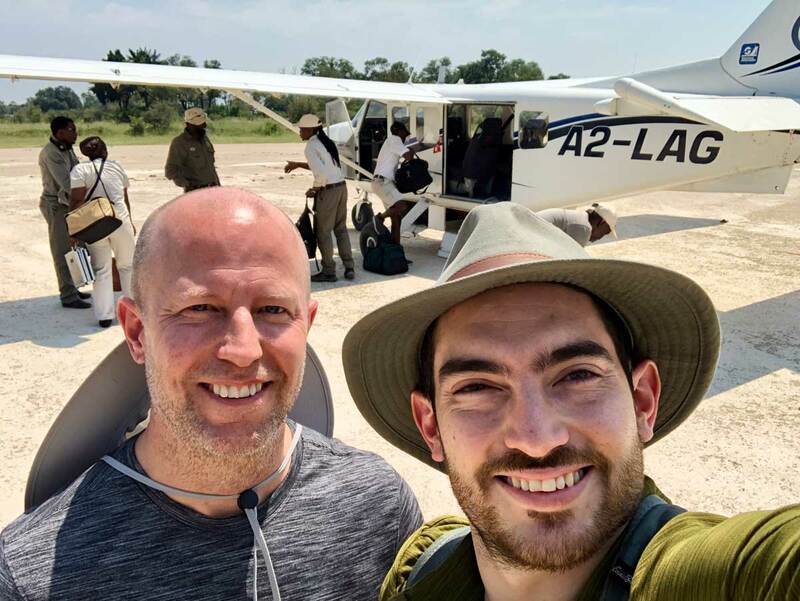 After a morning game activity and brunch at Haina Lodge, guests will be transferred to the airstrip to connect with a scheduled light air transfer to Machaba Camp in the Khwai Concession bordering the Moremi Game Reserve. Here, guests will spend 2 nights on a fully inclusive basis. 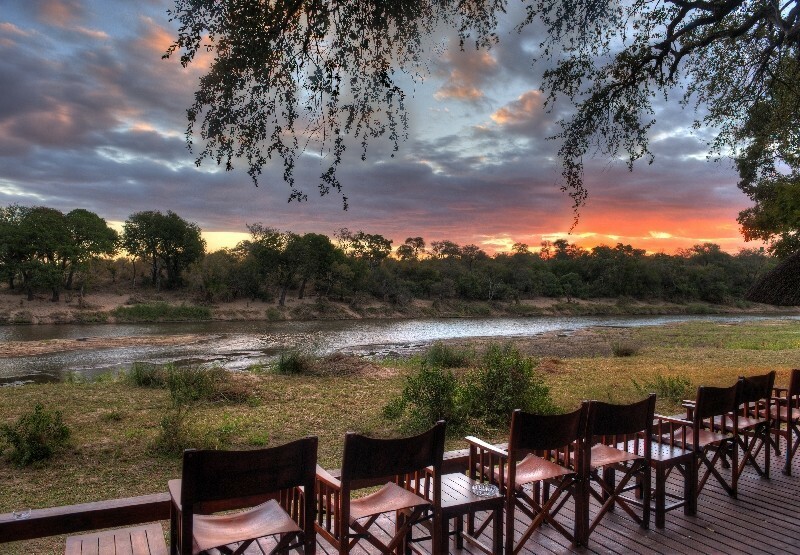 Machaba Camp is located along the Khwai River on the edge of the Moremi Game Reserve, which is one of the most beautiful reserves in southern Africa, and offers spectacular game viewing. 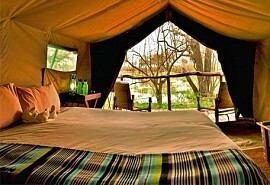 Elephant abound, often passing by the camp in search of acacia pods as they amble toward the waters of the Khwai River. After morning game activity and brunch at Machaba, guests will be transferred to the airstrip to connect with scheduled light air transfer to Kasane Airport. Upon arrival guests will be met and road transferred to Camp Kuzuma for 3 nights on a fully inclusive basis. 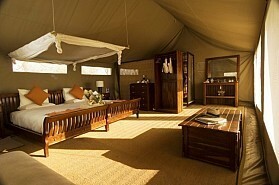 Camp Kuzuma is an exclusive safari lodge located in the Chobe region. 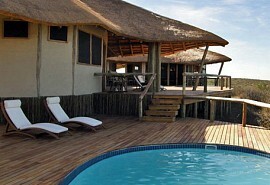 Situated 65km outside of Kasane in the Kuzuma Forest Reserve the lodge offers a unique Botswana experience. Camp Kuzuma overlooks a waterhole and the open plains of the Kuzuma Pans. This private Chobe concession is known for fantastic game viewing, while the camp's very own waterhole is often visited by elephants; a wonderful sighting that can be viewed from camp. After breakfast and morning activities, guests are transferred by road to Kasane airport in time for their onward travel arrangements.